*Casual class! * Reward yourself with the perfect piece to wear from *9 to 5*. 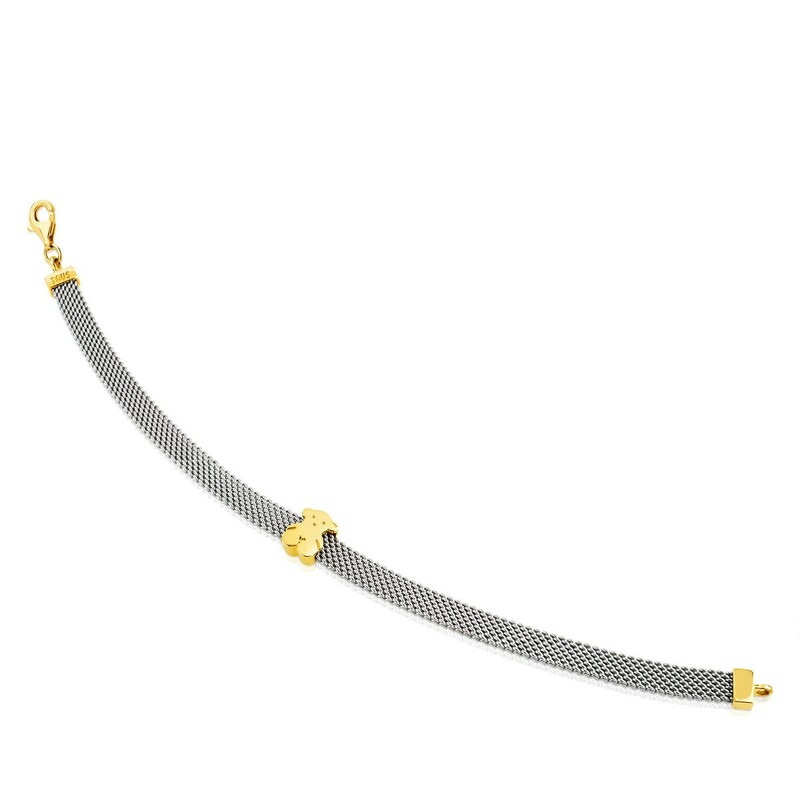 Make this yellow gold and steel bracelet yours. And create a winning office *chic* *look*! TOUS Sweet Dolls bracelet in 18kt yellow gold and stainless steel. Size: 0.5 cm. Length: 17.50 cm.